Summary: She was beautiful. She was a genius. Could the world handle both? 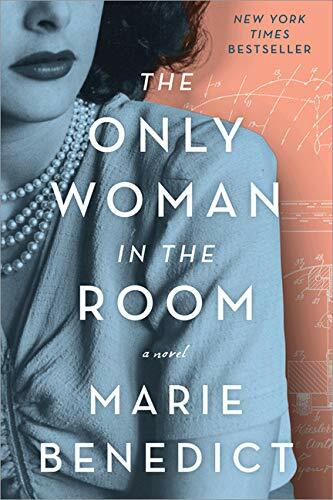 A powerful novel based on the incredible true story of the glamour icon and scientist Hedy Lamarr, whose groundbreaking invention revolutionized modern communication.